With my fellow class teacher Denise we love providing Jo Jingles classes to children and families in the Watford area. 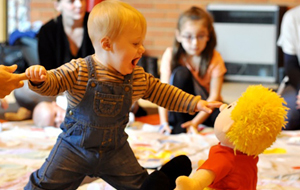 No two days or classes are the same but our sessions provide the perfect introduction to early years musical education. 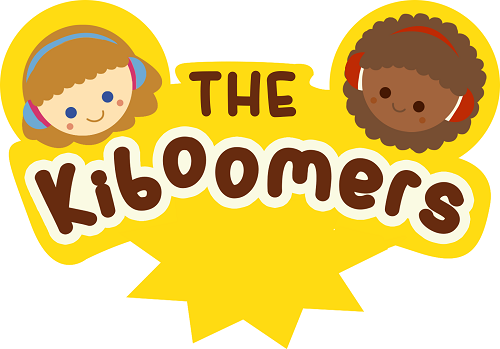 Come along and make new friends and have lots of musical fun at the same time! 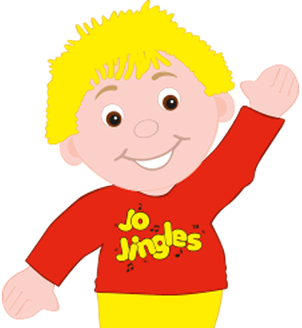 My daughter has been along to Jo Jingles since she was just under 6 months of age. 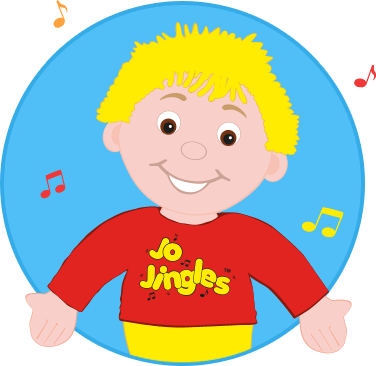 My daughter has been along to Jo Jingles since she was just under 6 months of age. 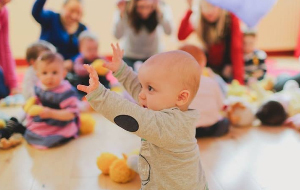 Although I sang to her at home myself it wasn't the same as taking part in a group activity and I was amazed by how attentive she was from start to finish - with none of the babies crying for that magical 45 minutes! She is now 4 years of age (where has the time gone?) and still Jingling every week. I've shopped around at several groups and found most of them disorganised & chaotic - to be polite! I've shopped around at several groups and found most of them disorganised & chaotic - to be polite! 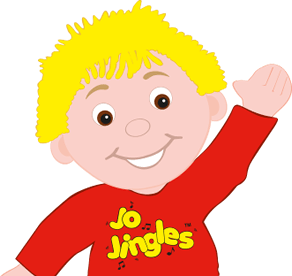 I settled on Jo Jingles as the classes are so welcoming and keep my children enthralled from start to finish. The class teacher is very professional and makes sure there is lots of variety each week. Highly recommended! My daughter loves Denise's lessons and has grown in confidence since she has started. My daughter loves Denise's lessons and has grown in confidence since she has started. Denise is a fantastic teacher with such enthusiasm, making every lesson enjoyable and full of fun. She is a credit to your team.